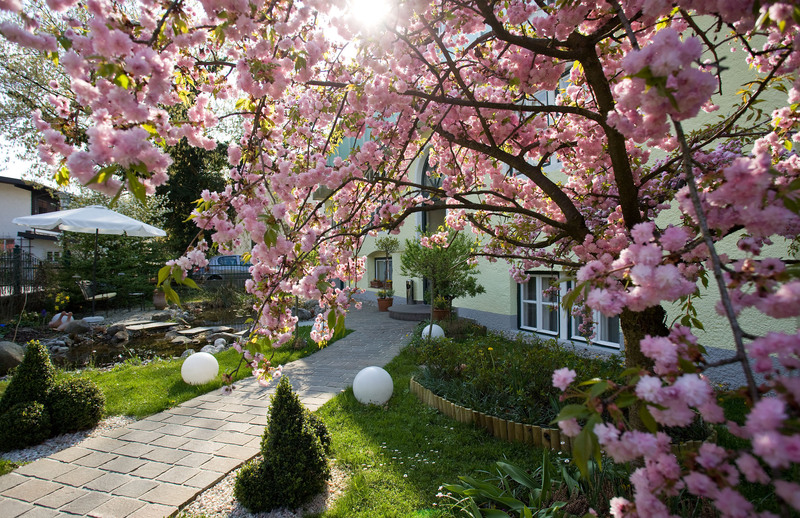 This four star hotel in Salzburg will provide you with everything you need for your wellbeing. In the romantic rooms and suites with stylish furniture and modern comfort, you get to feel the perfect service of a hotel of superior category. An ambitioned team supporting director Stefanie Fleischhaker is constantly attentive to your desires. You can feel that impassionated persons have been at work to create these residential gems.